Run your pub or restaurant as efficiently as possible, increase your customer base and maximise your business profits with these free downloads and helpful links to experts in the hospitality industry. 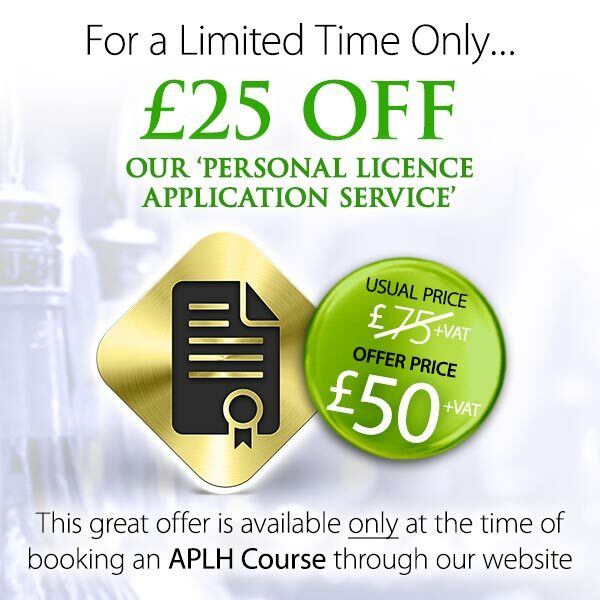 Practice Paper for the APLH, A Personal Licence Holders Training Course. This is an excel spreadsheet that enables you to calculate the retail price of goods just by entering the cost price and the % profit you wish to make. It will also calculate a sales and gross profit budget for you if you enter the estimated number of sales for each product. Let us know what you thought of our Personal Licence course. The professional body for the licensed retail industry. The Awarding Body of the BII. The leading specialist job board for pub and bar jobs in London and across the UK, covering all sectors of licensed retail in conjunction with the BII. An Executive Agency of the Scottish Government. For expert guidance in applying for a Premises Licence. Identify the appropriate authority for the issue of your Personal License. This site is for people wanting to set up a pubwatch scheme or seeking guidance on improving and existing one.